Our free alteration policy guarantees your complete satisfaction. Every customer is welcome to have their Alex garment altered free of charge if they have a change in their physique. If you have gain or loss a few pounds, we will alter our garments to fit on your new physique free of charge. We also provide door to door courier services to have your garments shipped to your home. If you visit us at our store and don't have time to pick up your garments when they are ready, we will have your garments couriered to your home. We have an exclusive collection of fabrics form around the world. Whether you are interested in Thai Silk, Italian, English or Australian wool, you will have the best fabric and colors to choose from. We can proudly say that we have enough fabric selection and colors to suit everybody's needs. We also provide our customers with the latest fashion catalogs from around the world to help you decide the designs for your new garments. 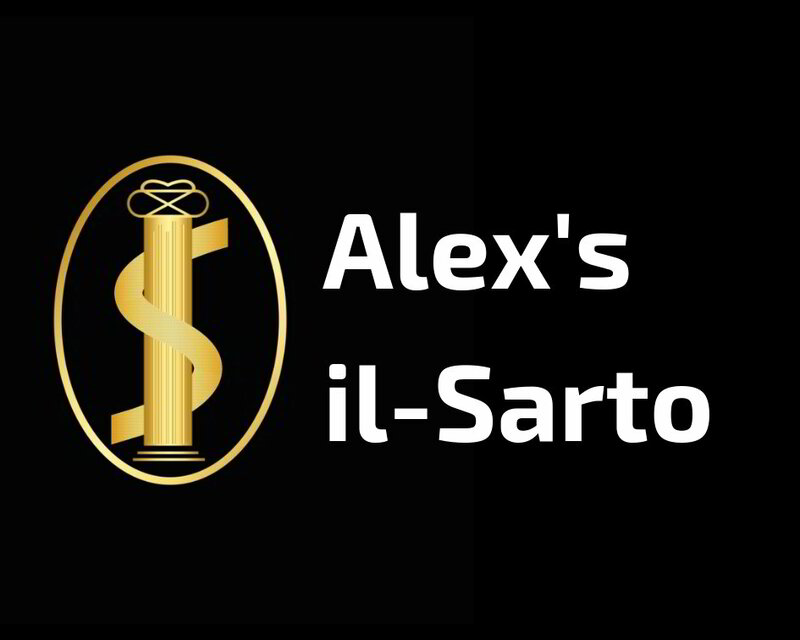 At Alex's il-Sarto we adhere to the philosophy of total customer satisfaction. Your clothes are designed with the utmost care and detailed for perfection. T.S. Alex stands behind every piece of clothing made by him. As we only use the best equipment and materials to make our clothes, you can be assured of the durability and longevity of every piece made. Our clothes are all hand-made the old fashioned way - with patience and care. Full attention is put into the creation of each item right form the measurements of the client to the steam pressing of the ready garment before presenting the final masterpiece to its owner. Planning a trip to Thailand? Contact us now and we will prepare for your visit. Please use to form below to contact us or simply ask a question regarding our products and services. We pay special attention to our customers and the products we have sold. If you are unsure about a garment purchased in our store, ask us, we always answer your emails promptly.